Suzuki is offering buyers of the S-Cross £500 towards fuel costs in the form of a prepaid card. The offer runs until the end of March 2016 and is open to private buyers only. 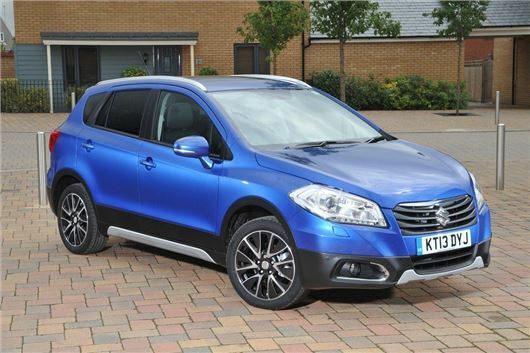 The offer can be used with all other S-Cross offers and there is no cash alternative. The S-Cross currently costs from £13,999 and is available 1.6-litre petrol or diesel engines, in both front- and all-wheel drive, with the option of manual or automatic transmissions. All models come with electric windows, cruise control and air conditioning. Full terms and conditions for the offer can be found on the Suzuki website by clicking here.